Montessori has become increasingly popular over the years as more and more people learn the value of this hands on learning approach. For those who are unfamiliar, it is essentially a child-centered method to education that is self-directed and uses collaborative play. It boils down to letting children learn from interaction and real life experience, and fostering independence. One way is to create a Montessori toddler bedroom. So, why set up your toddler’s bedroom to encourage this type of learning? You have the opportunity to instill this love for learning in your child right in your own home, and with very little effort. It’s pretty simple and all it really requires to create a Montessori toddler bedroom is an open mind! 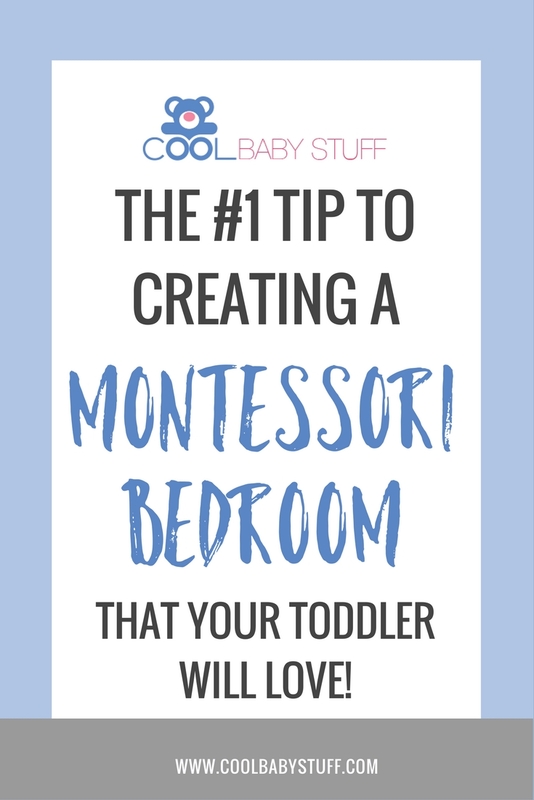 The biggest thing to remember when creating a Montessori bedroom for your toddler is that everything should be child-centered. This means that everything in the bedroom should be catered to your tot, giving them control over their actions and decisions, and encouraging their independence. If you follow this one guideline, then you will be well on your way to a Montessori style room. There are several tweaks you can make to their bedroom today to make it happen. Here are a few ideas. Put their mattress on the floor. That way they can get in and out of bed with ease. This set up is much more suitable to their abilities and physical stature. De-clutter. Keep the room simple and organized so that your child is not overwhelmed with options and chaos. This keeps the room catered to them and makes it easier for them to make decisions and play (and learn) without distraction. Rotate toys to keep things simple but interesting. Keep everything accessible. The key here is making sure everything is at their level so that they can make choices without a parent’s help. Use toddler size furniture. Keep toys and books within reach. Stick a mirror on the wall at their eye level. You could even hang a closet shelf at toddler level so that they can have more independence in choosing their own clothing! 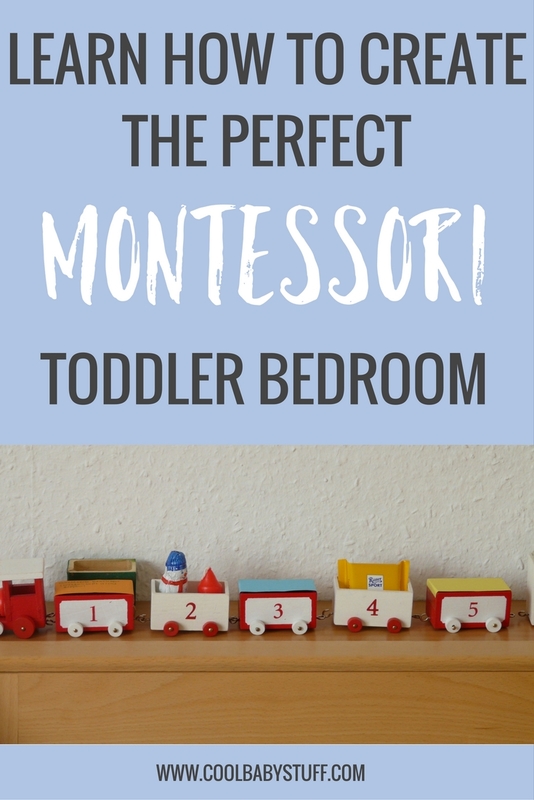 You will find that creating and maintaining a Montessori toddler bedroom is easy and fun for both you and your little learner. Their eyes will light up with excitement as you bring the world to their level and help them make sense of it. Other great resources for choosing Montessori appropriate items for your child include forsmallhands.com and this toy list for children age birth to five years old. As you build your child’s room to foster learning and choice, you build their brain and they will begin making connections that lay the foundation for a lifetime of learning.